As much as I enjoy seeing the clothing when I attend MAGIC Market Week, it's the footwear that really gets my heart pounding. My face always lights up as I enter FN Platform, where hundreds of footwear brands put their wares on display for discerning buyers. After five seasons of attendance, I've come to recognize where all of my favorite footwear brands will be located on the massive trade show floor, as well as some familiar faces in the booths of those brands. 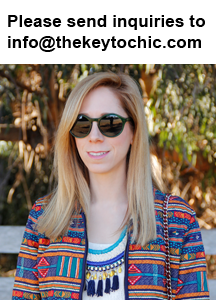 I've scoured through too many photographs to count and I will be highlighting six key footwear trends that I scouted for spring and fall 2014. First up are mules and clogs. They're a little bit '90s but with a modern edge. I spotted both platform and single sole styles, and I love them because they lend casual elegance to denim and printed dresses. The Luichiny clogs (below on the right) are just begging to be taken to a music festival, while the clogs by up-and-coming brand Flogg are a flip flop-clog hybrid that are all about laid-back comfort. 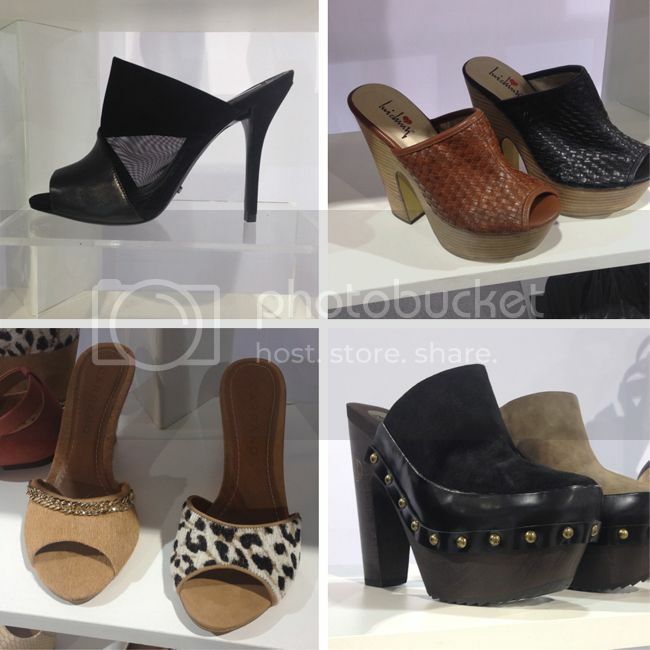 Clockwise from top left: Schutz, Luichiny, Flogg, and Brazilian brand on-the-rise Carrano. 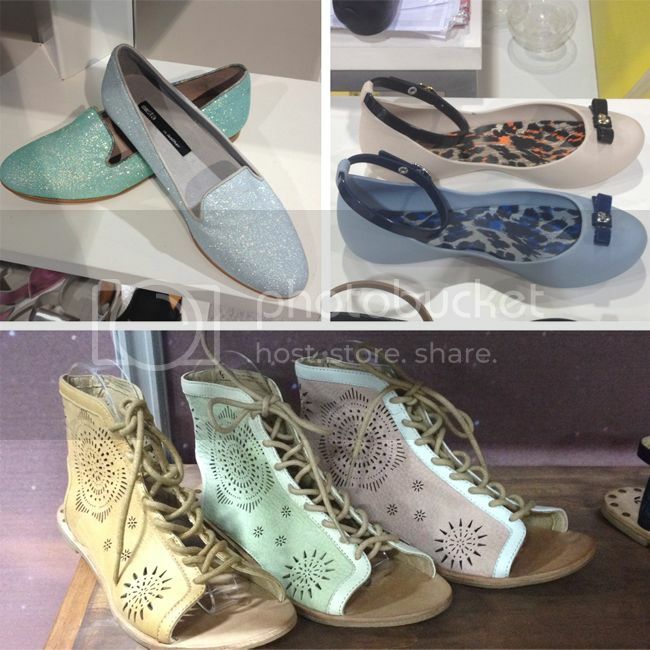 Footwear lightens up with candy-colored pastels for spring 2014 in myriad shades of mint, sky blue, blush, and banana. Clockwise, from top left: flats by Miista, Mel by Melissa, and Koolaburra. 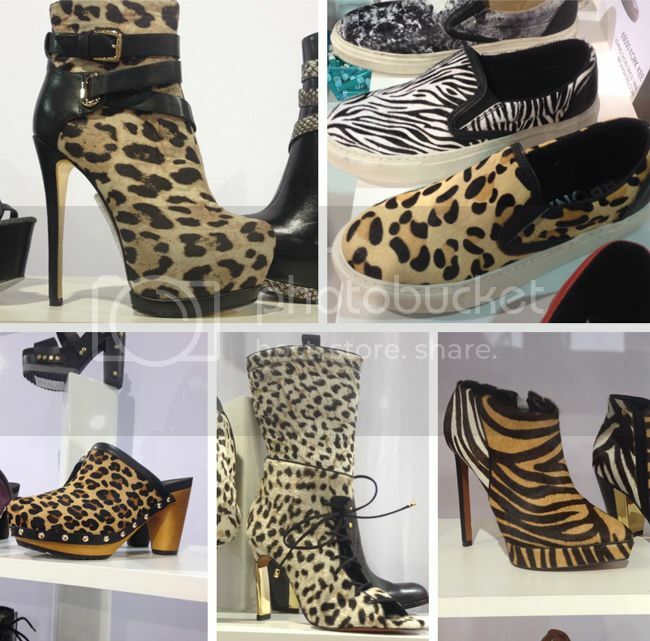 Animal prints rule the jungle in various versions ranging from sneakers and high-heeled boots to clogs and lace-up styles. Key updates include textural detail, studs, metallic accents, and buckles to provide maximum impact. Clockwise, from top left: Luichiny, Bronx, Carrano, Carrano, and Flogg. When you think about the shoes of the future, do metallics come to mind? Well these are the shoes of the present, and they certainly channel a futuristic vibe. Ultra glossy textures combine with unexpected hues on these styles by Miista, Schutz, Carrano, and Luichiny. Behold the sneaker wedge's replacement, the slip-on sneaker. From the Céline runway to the streets, this easy-to-wear style is everywhere. Look for floral prints, pony hair texture, and animal patterns to keep things interesting. 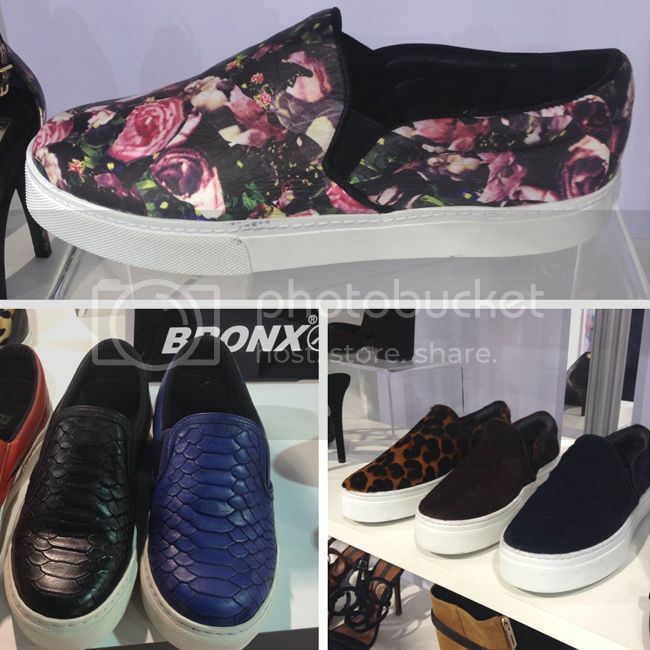 Clockwise, from top: Schutz, Schutz, and Bronx. 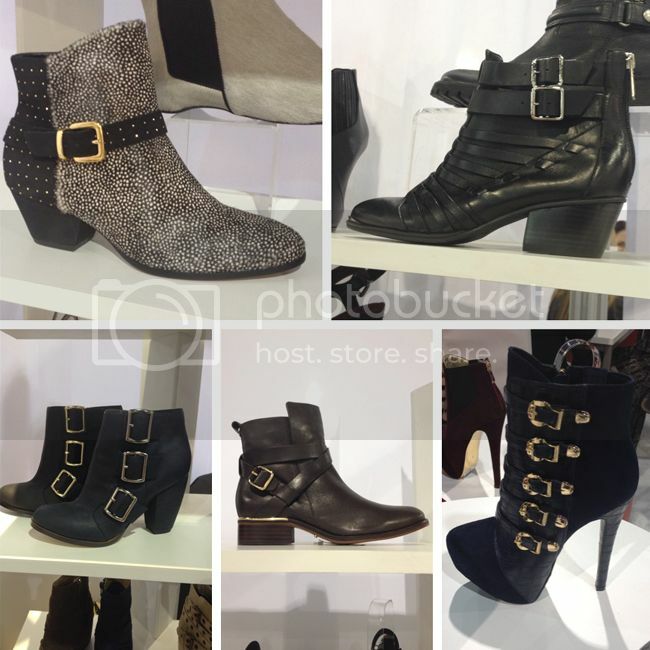 Ankle boots are a wardrobe staple for me, and I photographed dozens of styles. A recurring theme? Buckles. Double buckles, triple buckles, I saw it all. 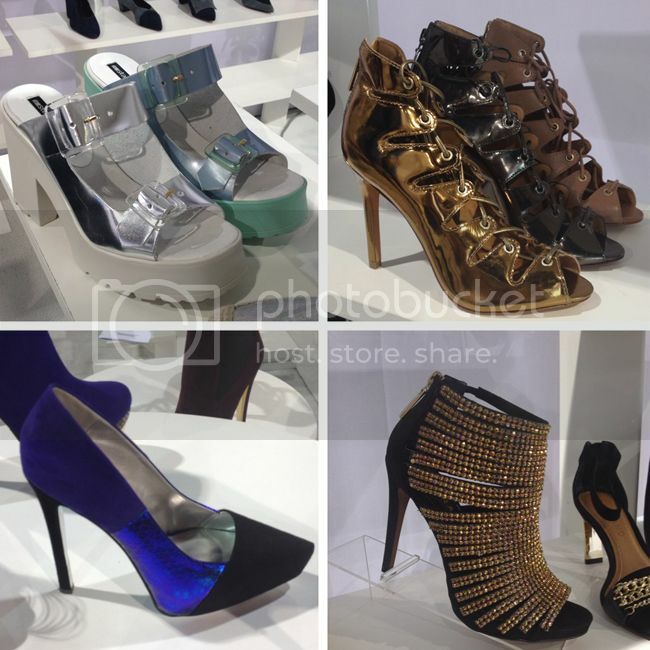 Mostly decorative, and on all manner of boots from Cuban-heeled to moto and even high-heeled styles. Clockwise, from top left: Carrano, Schutz, Luichiny, Cristófoli, and Michael Antonio. Catch up with me on Instagram and Pinterest to see more photos of my MAGIC Market Week discoveries.